NEW! Get the "Texas, We Need To Talk... About The Elephant In The Womb" graphic designed by Bumperactive to support NARAL PC-TX in the 84th Texas Legislative Session! We also have an "America, We Need To Talk..." version for our friends and supporters out-of-state! 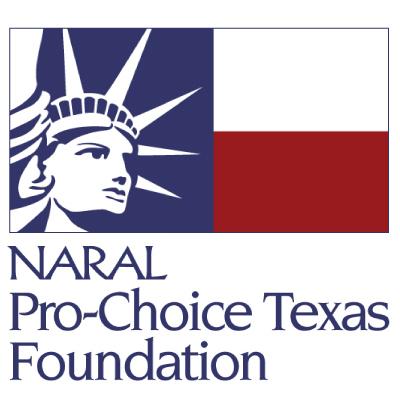 NARAL Pro-Choice Texas: Using the political process and public education to promote health policies that guarantee all Texans access to reproductive healthcare. Bumperactive shares a portion of the proceeds from the sale of these items with the organization, according to the terms in each item listing.